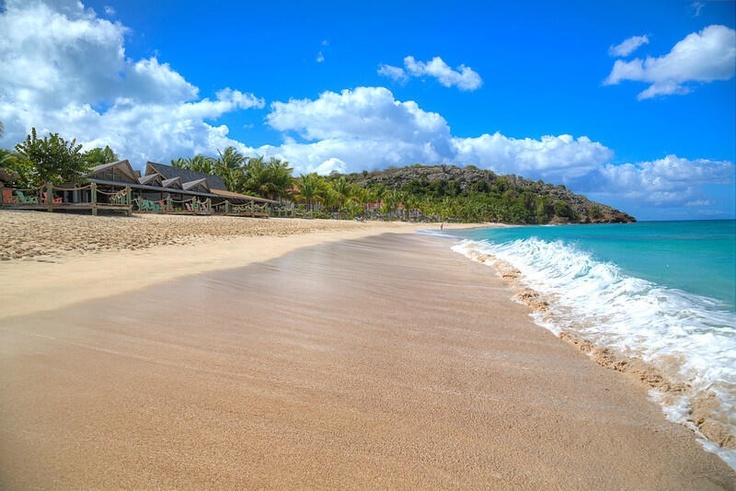 Antigua is known for its 365 sandy beaches . . . Enjoy touring the island, and feast on authentic local Caribbean and Antiguan dishes such as pepper pot, Curried conch, Seasoned Rice, Snapper in banana leaves, and famous Antigua Black pineapple pie. 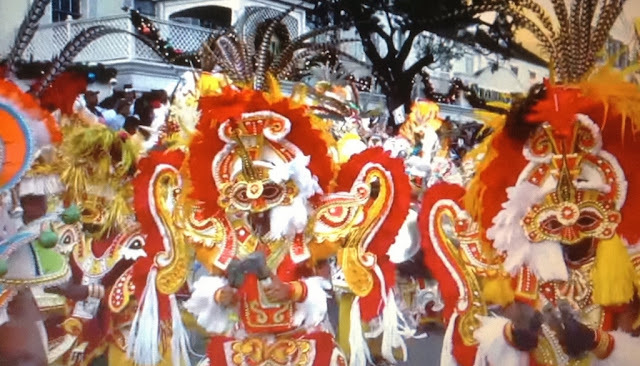 Freda Gore, Caribbean Chef, offers culinary tours to Antigua, Barbados, Dominica, Jamaica, Puerto Rico, and St Lucia.